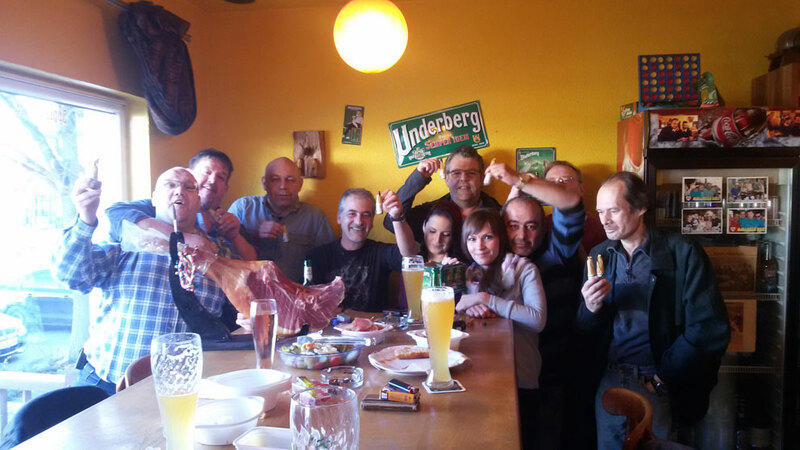 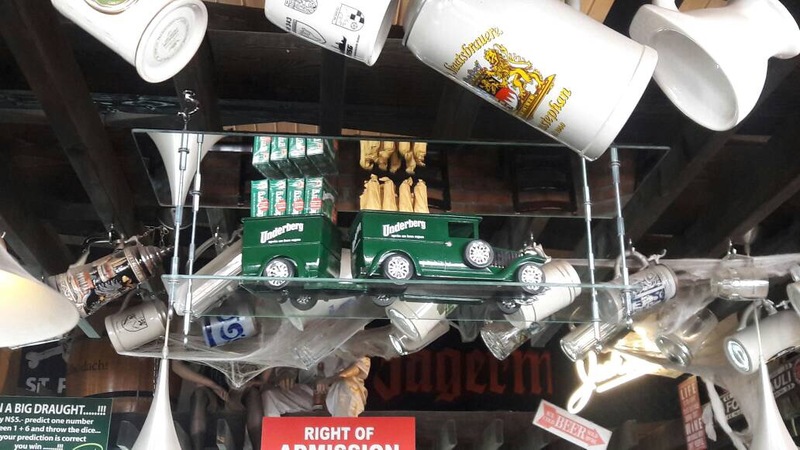 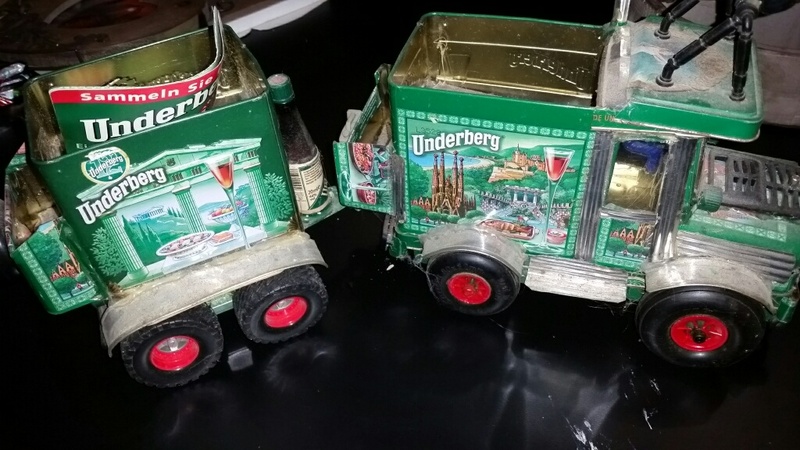 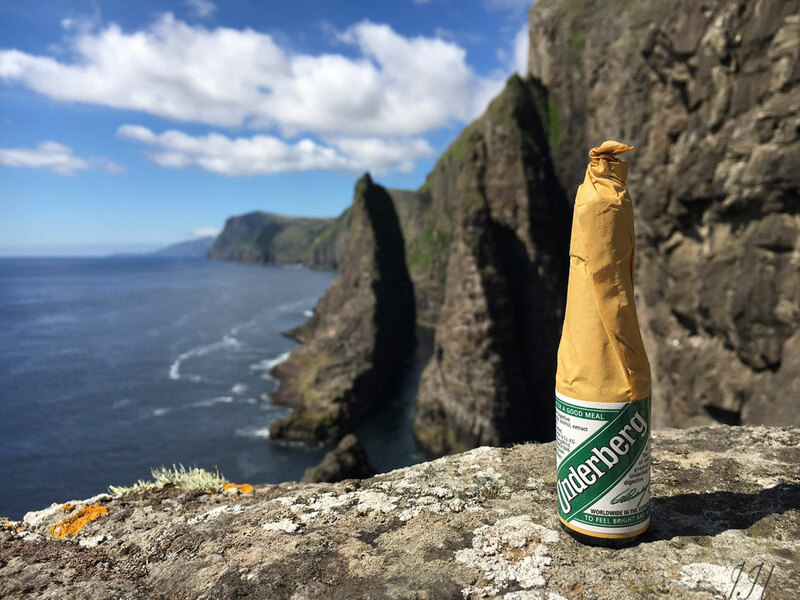 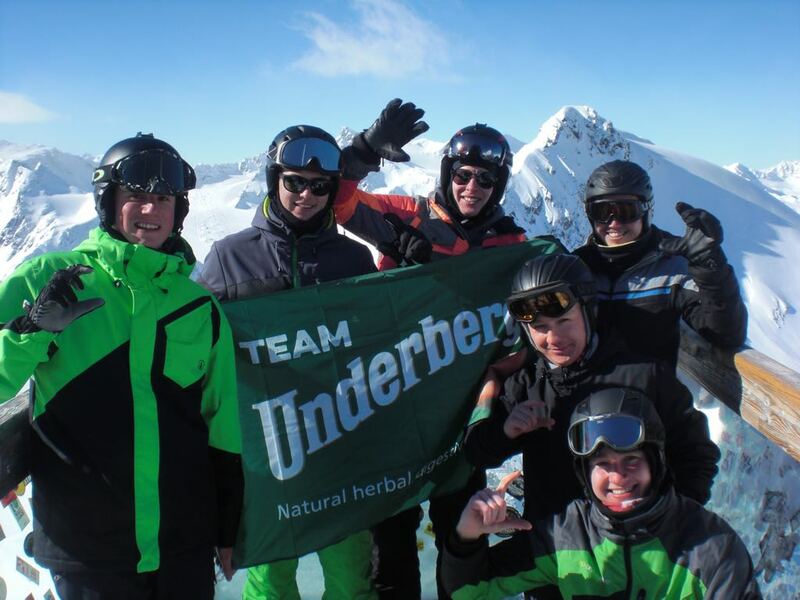 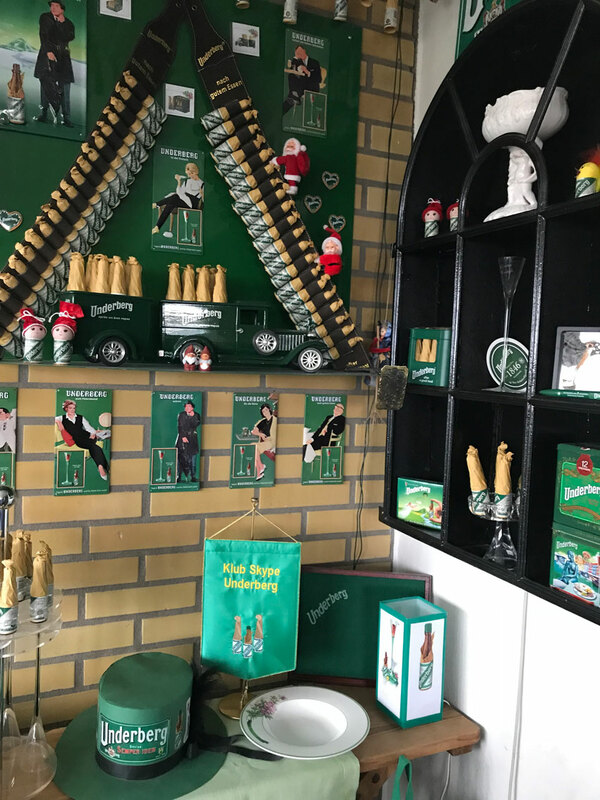 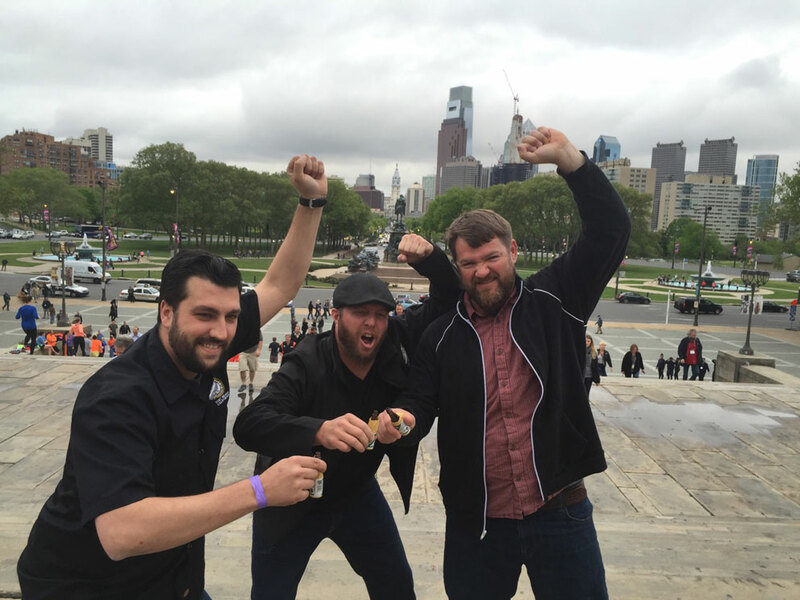 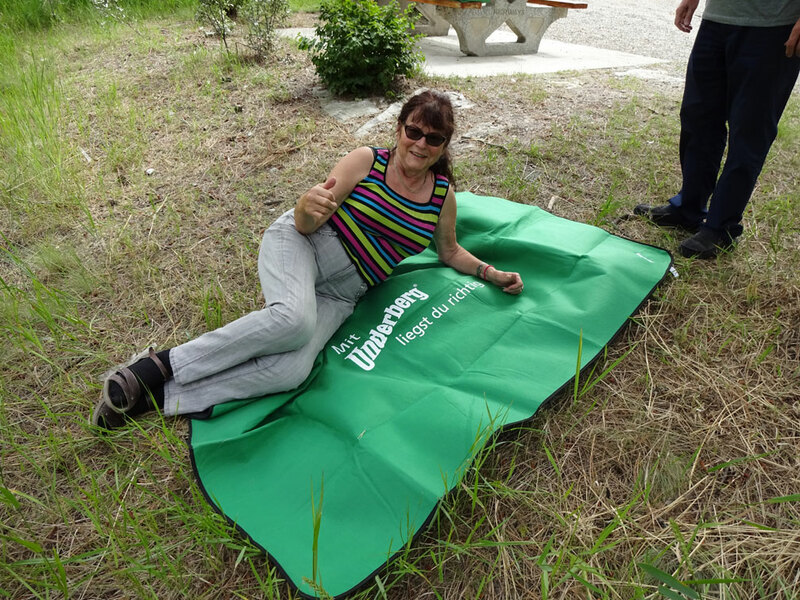 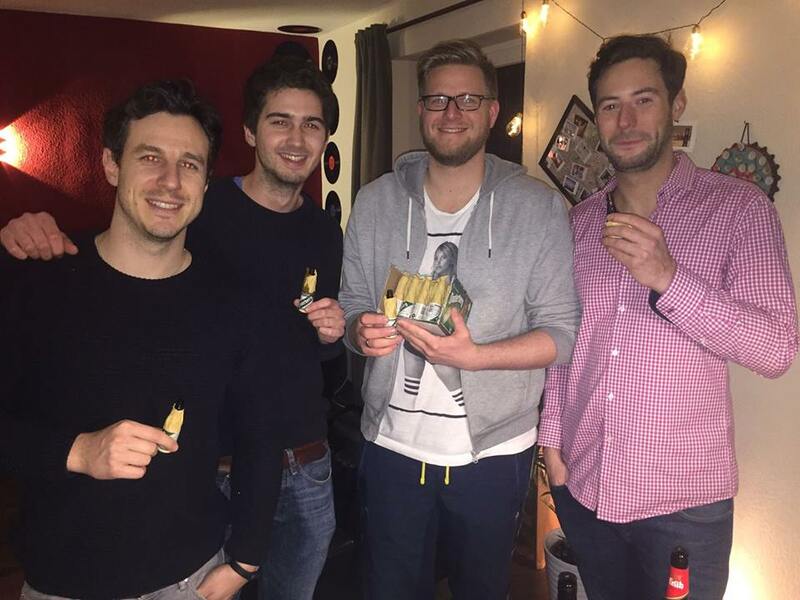 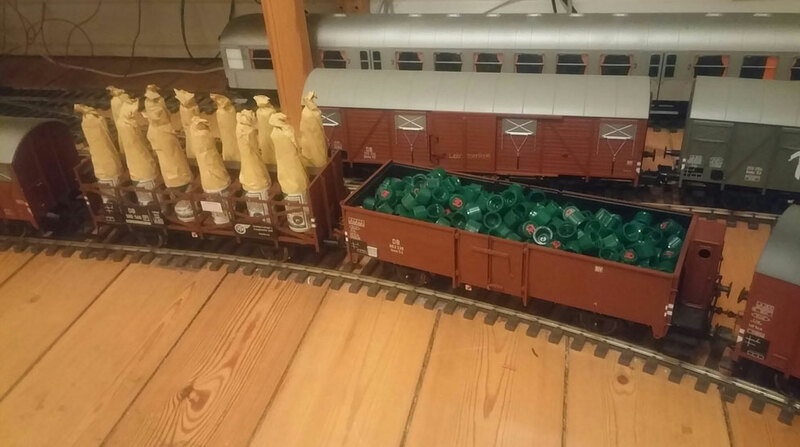 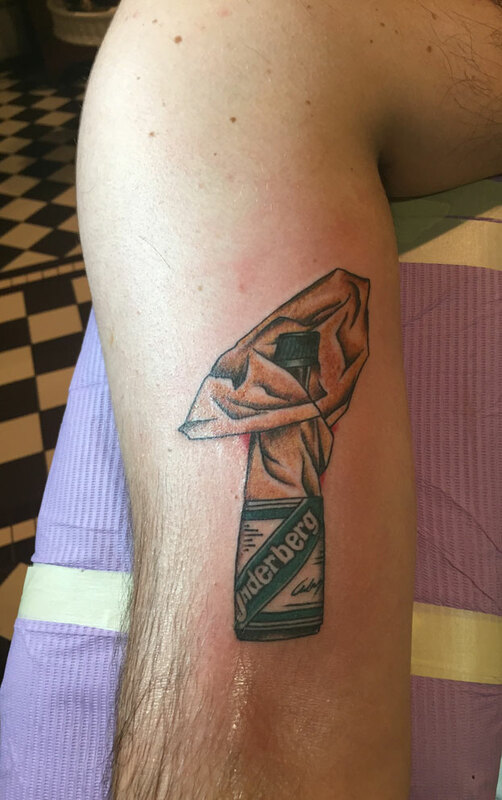 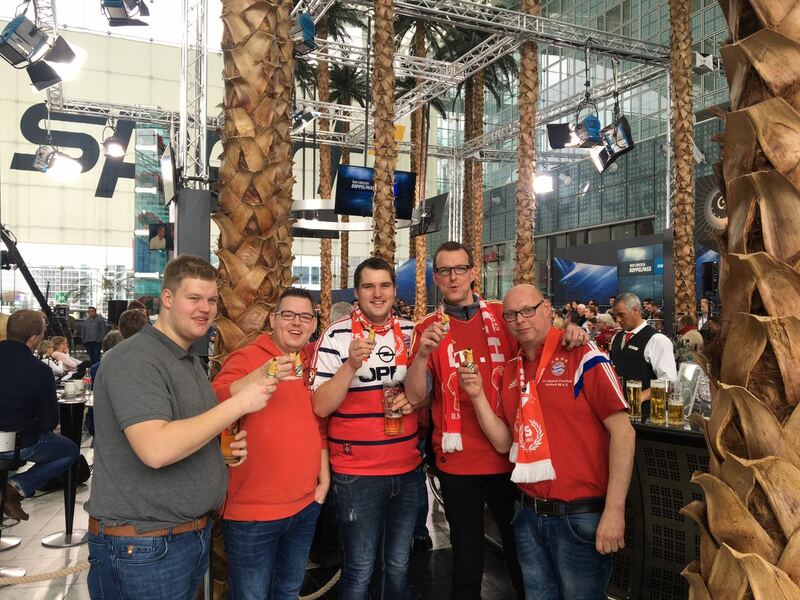 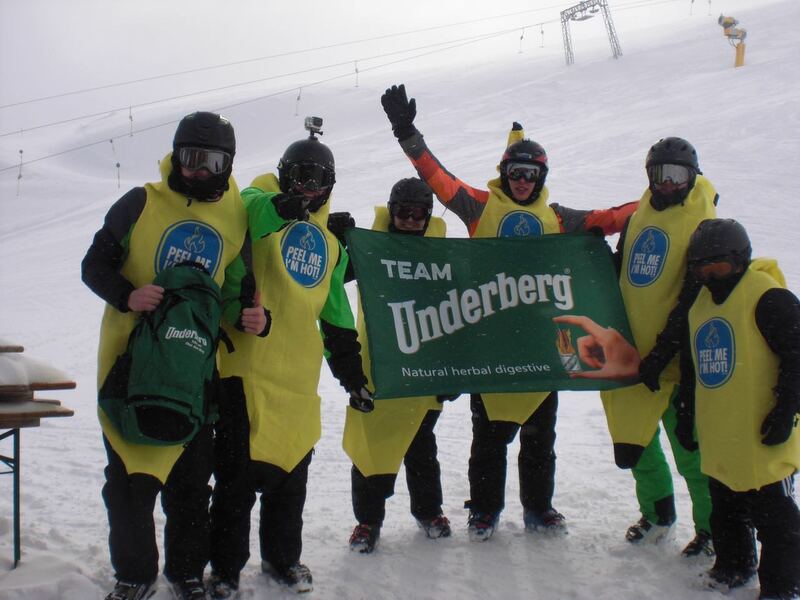 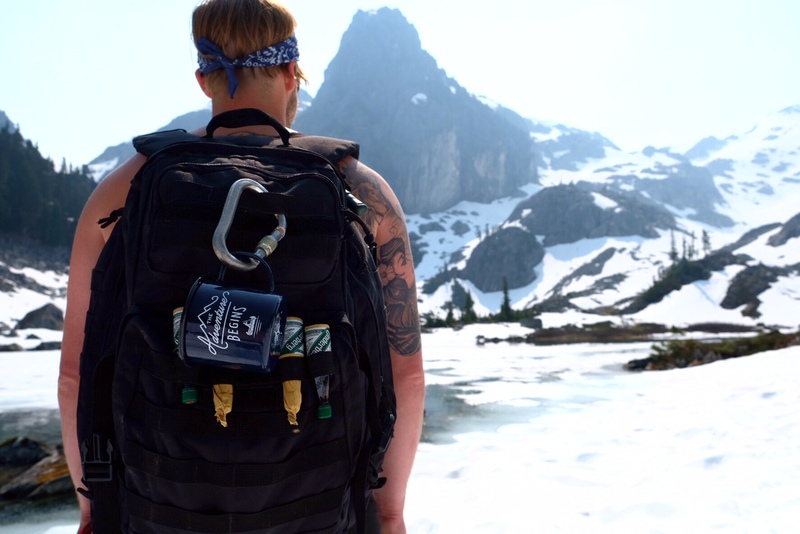 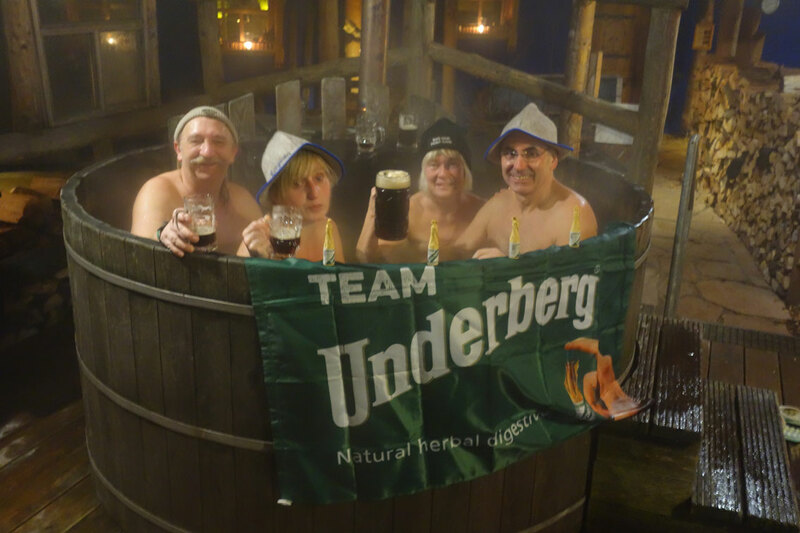 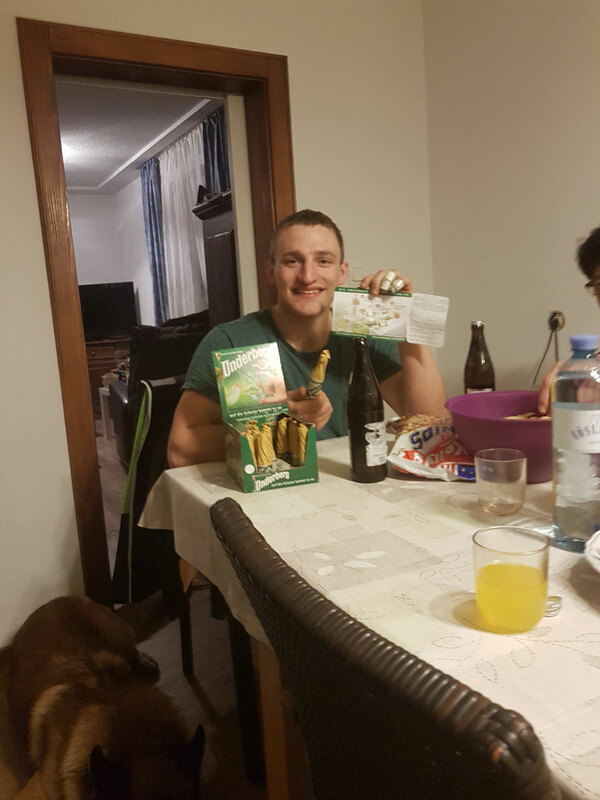 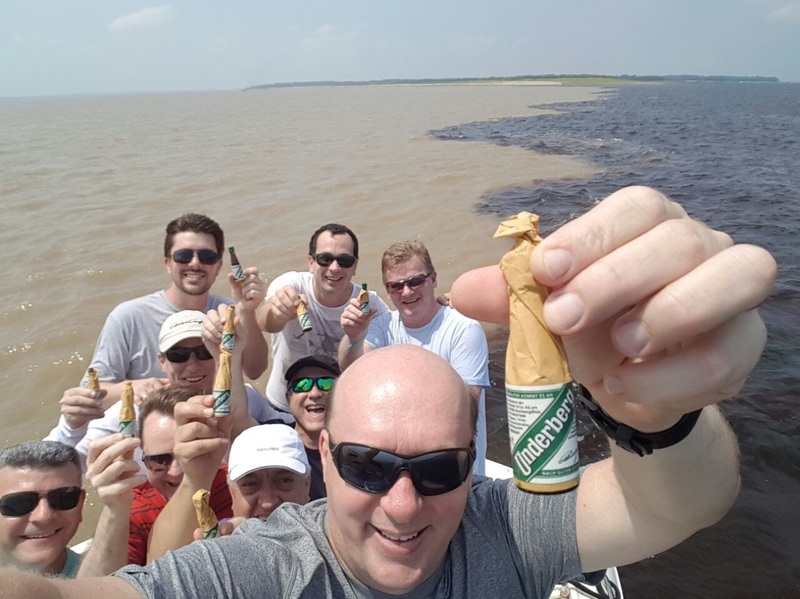 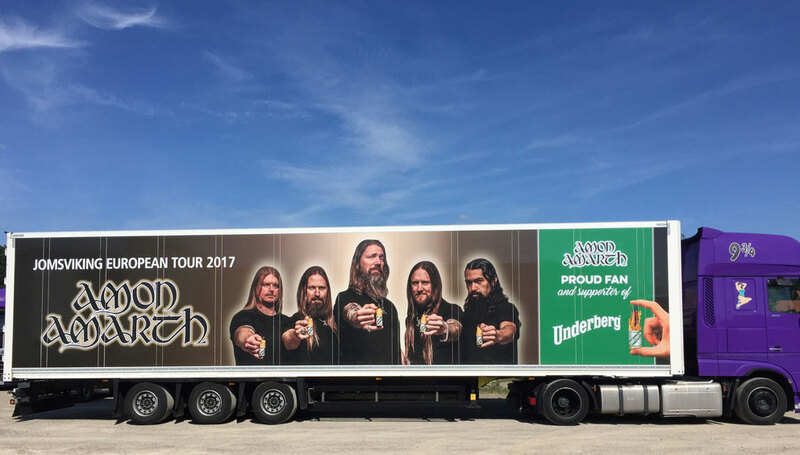 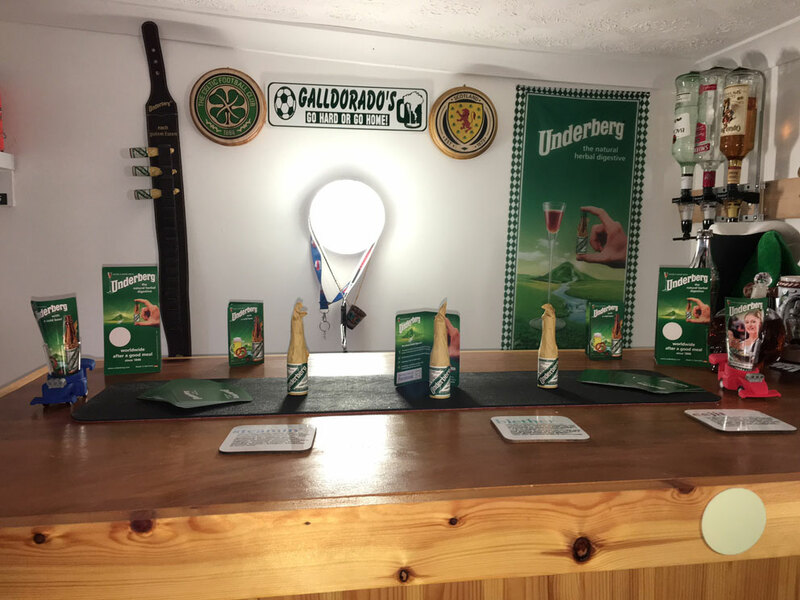 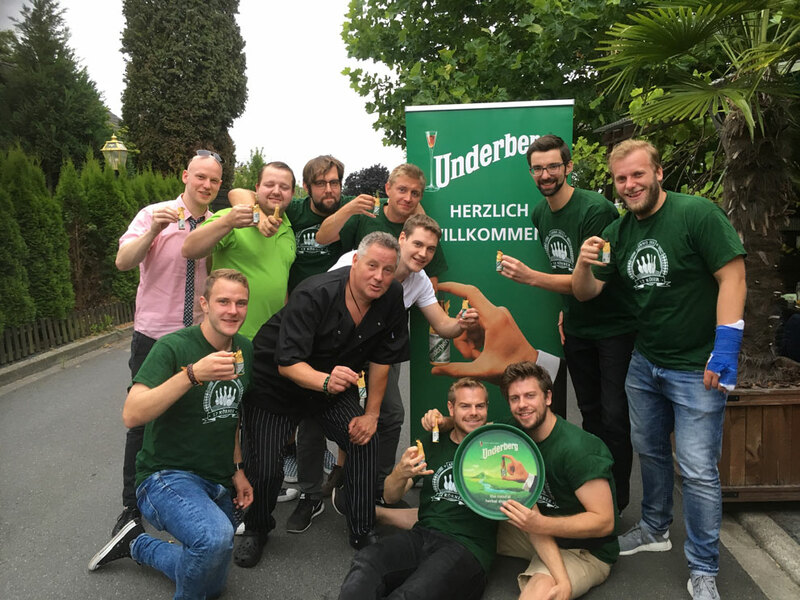 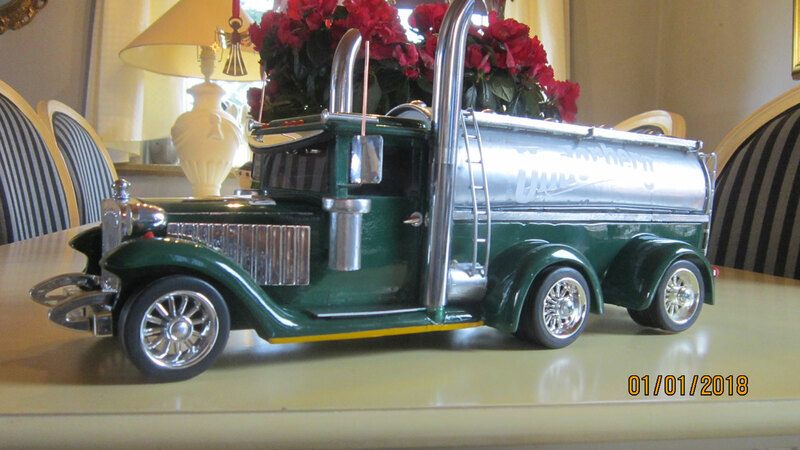 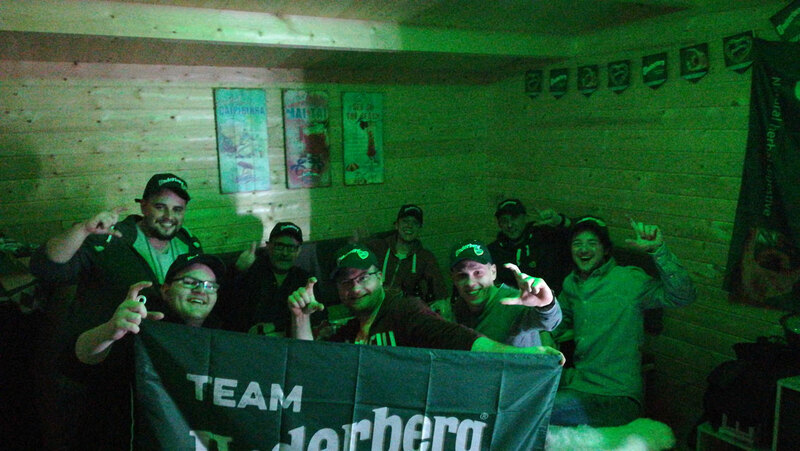 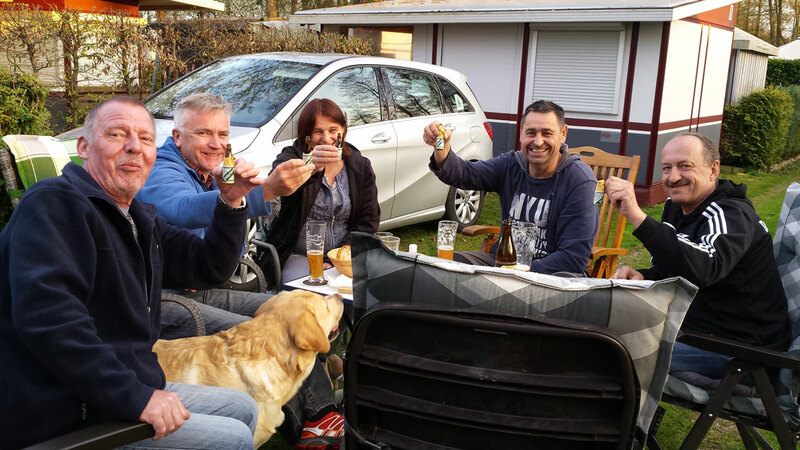 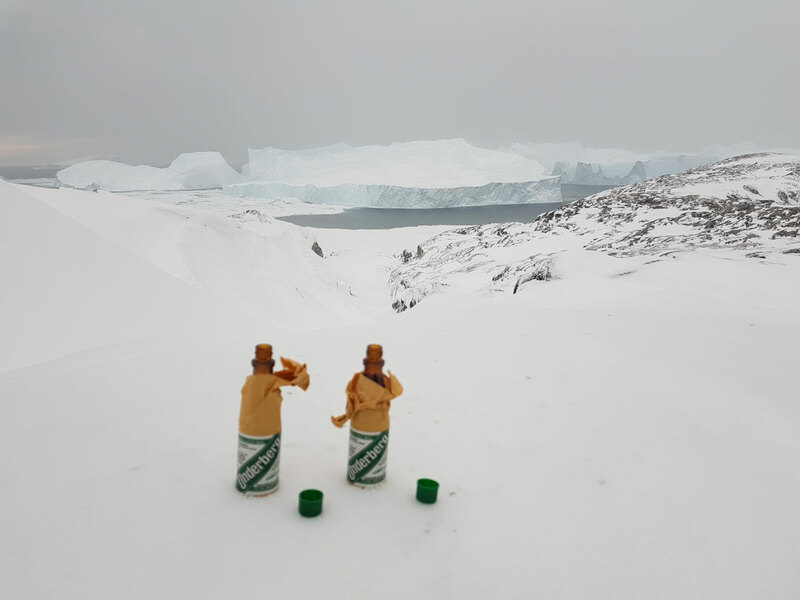 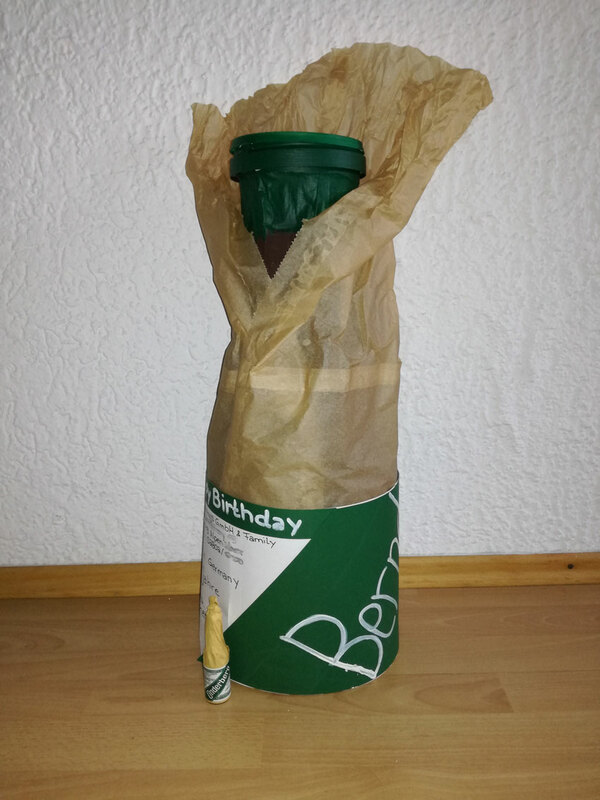 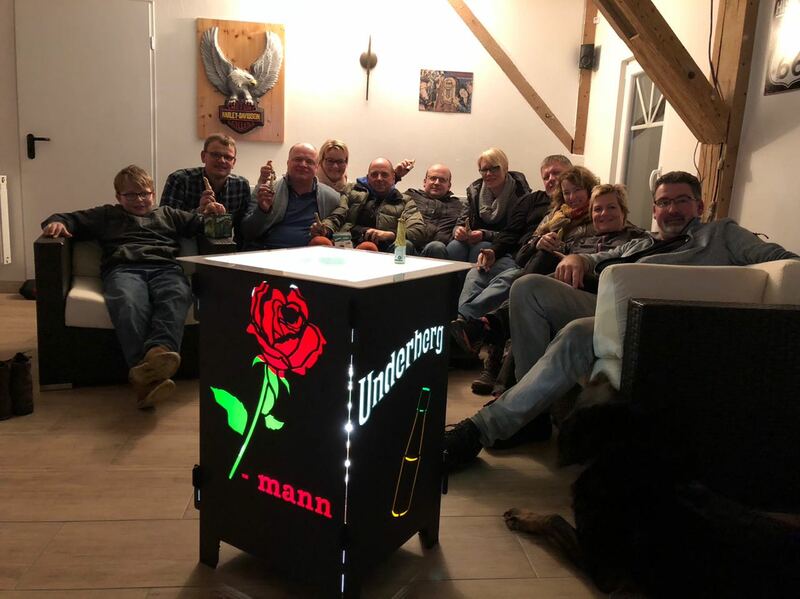 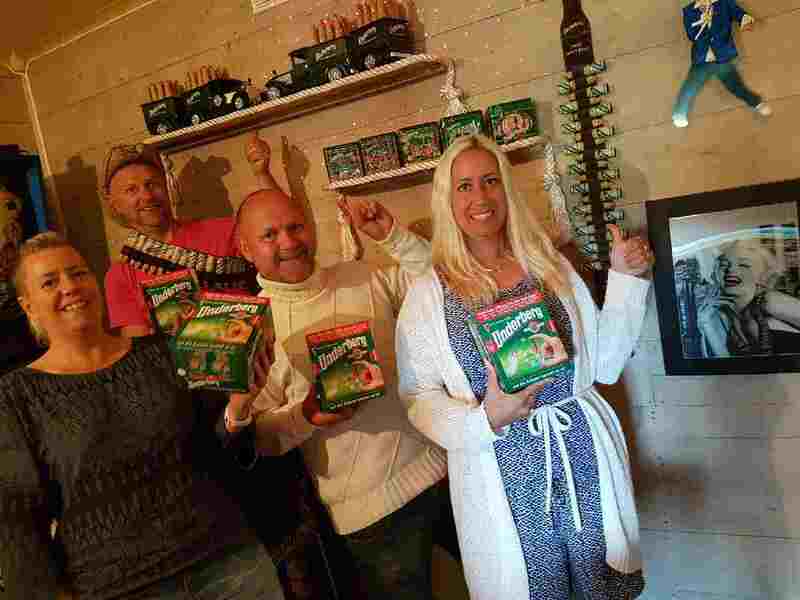 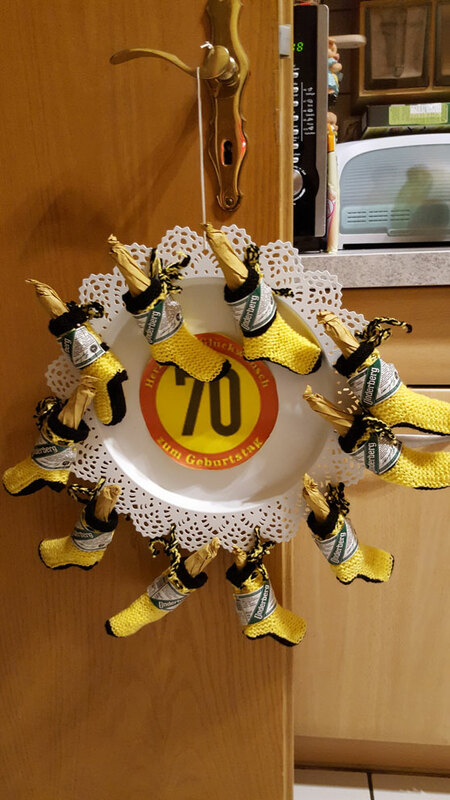 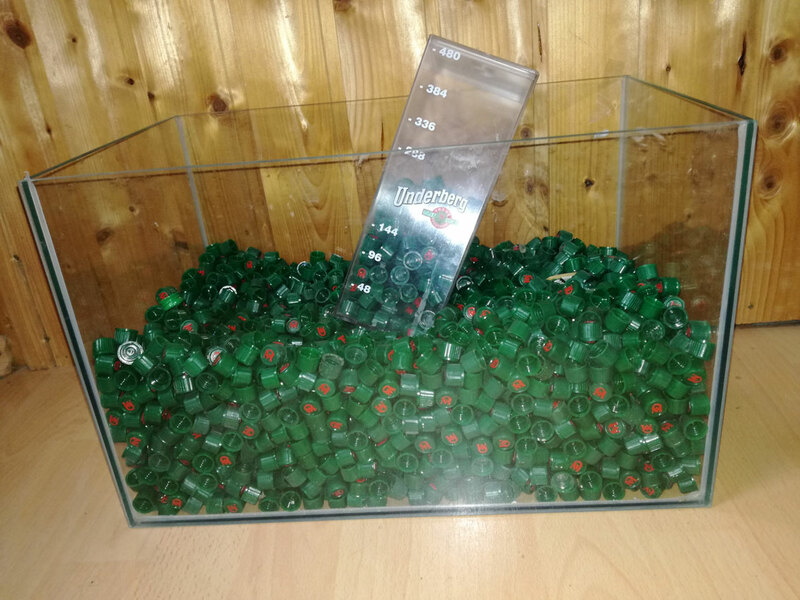 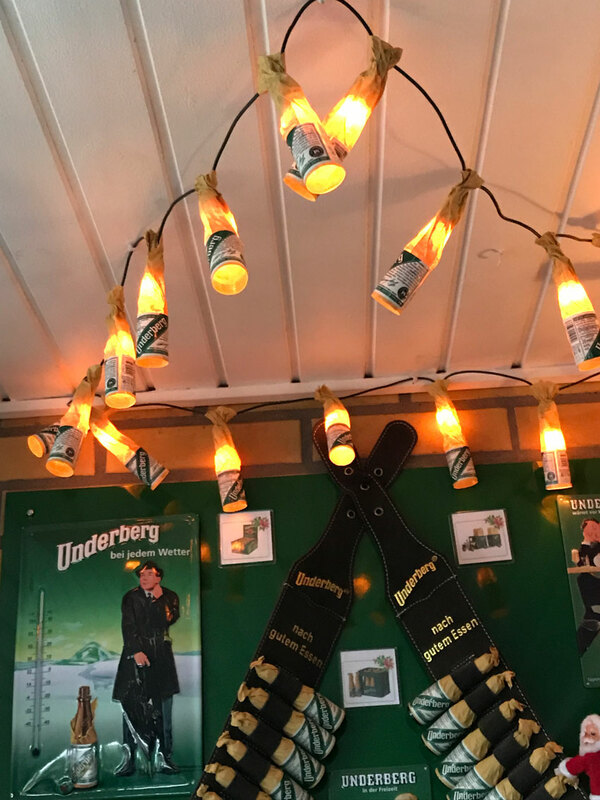 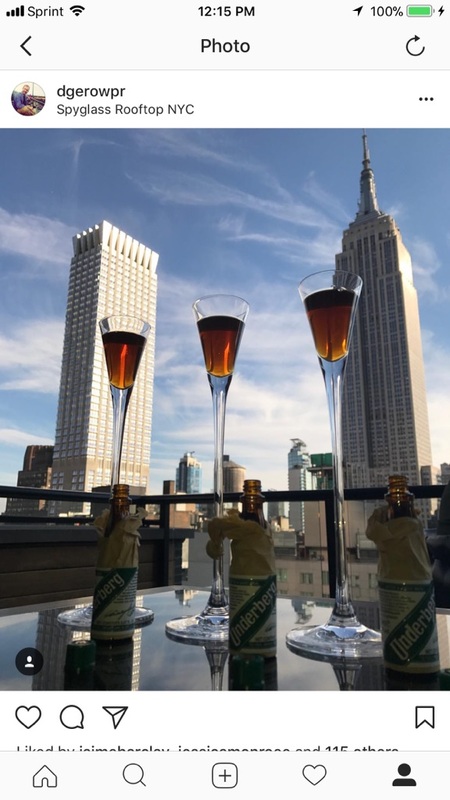 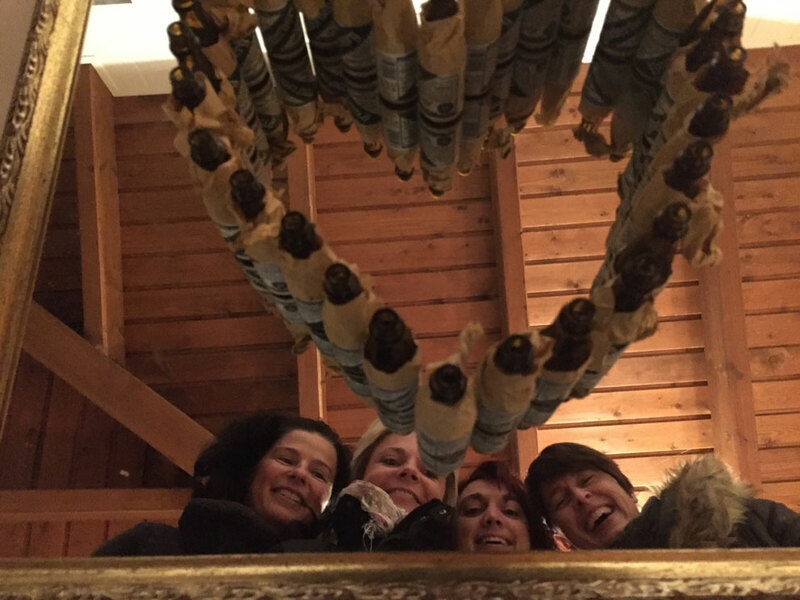 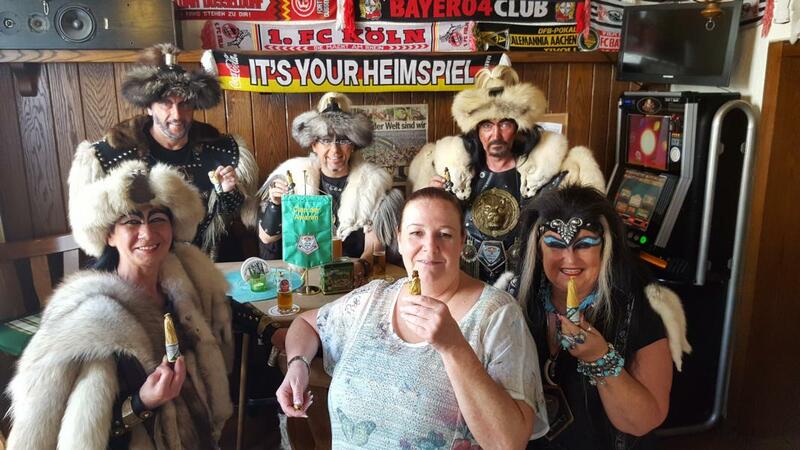 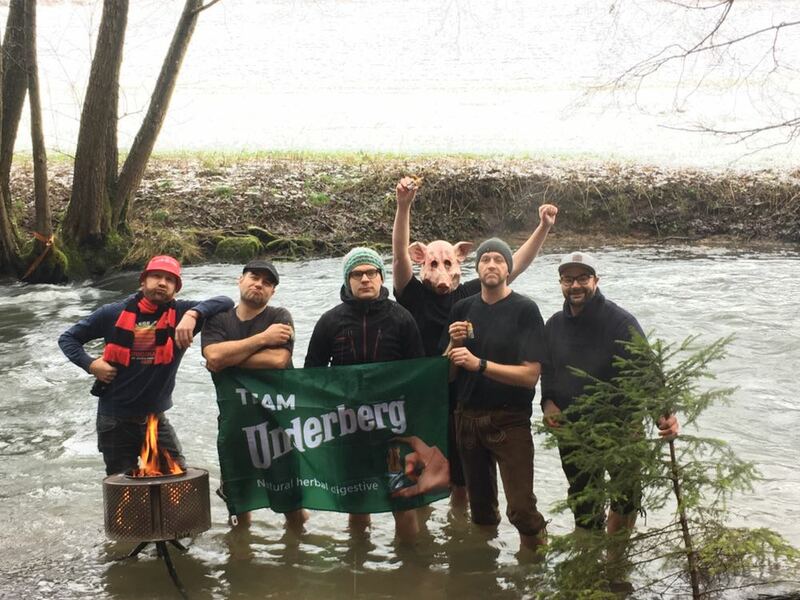 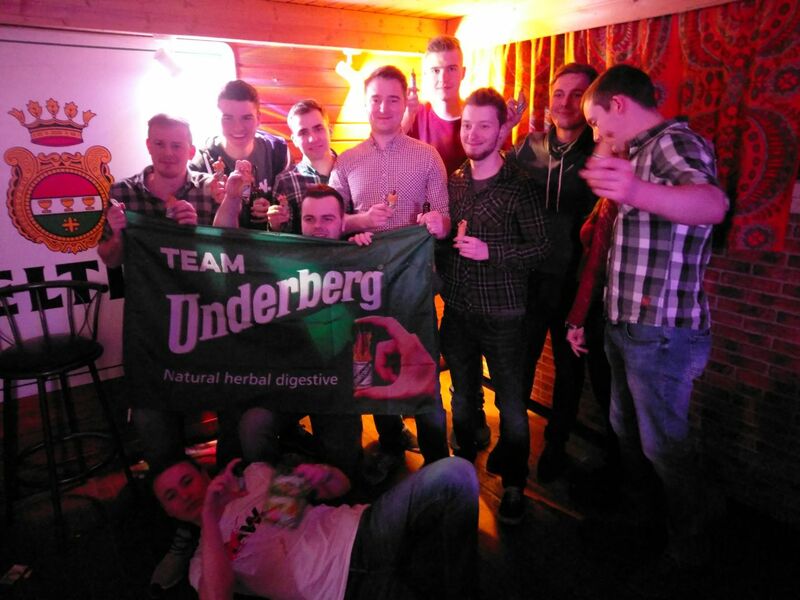 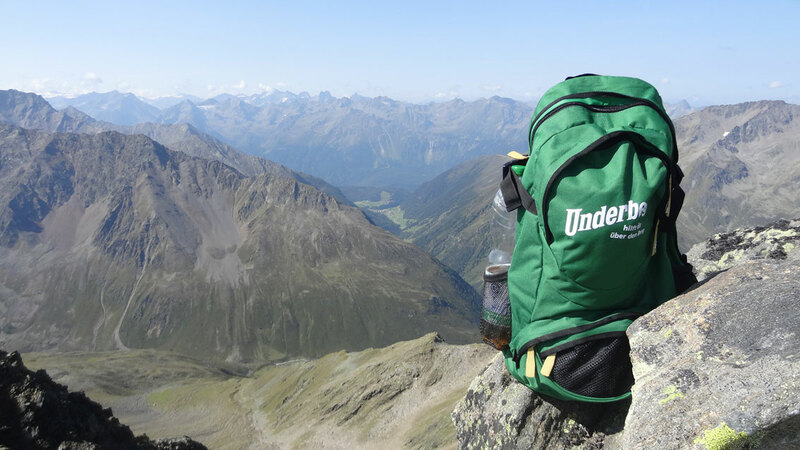 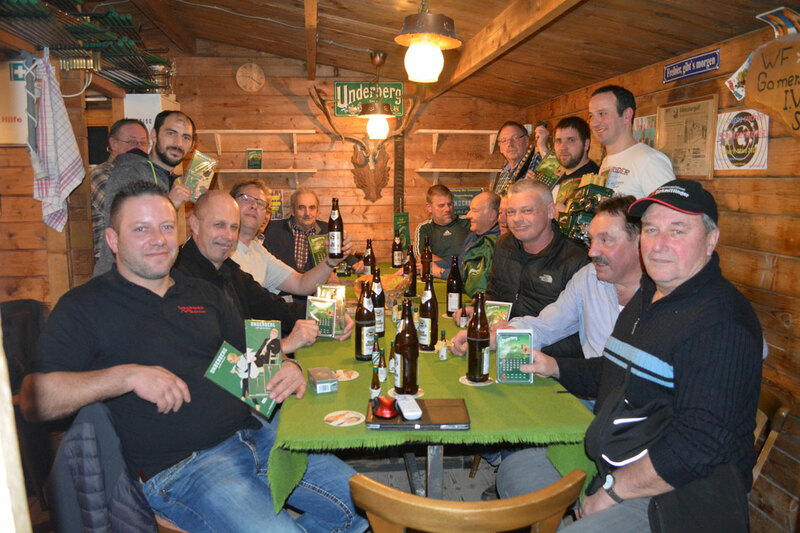 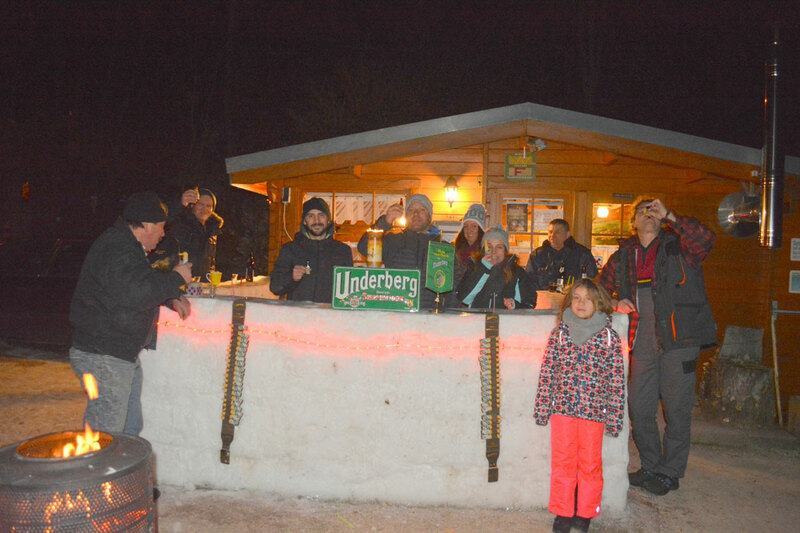 The great popularity of the Underberg brand and the success of our Tops & More loyalty campaign have caused people all over the world to come together in collectors’ clubs and to join in on the fun. 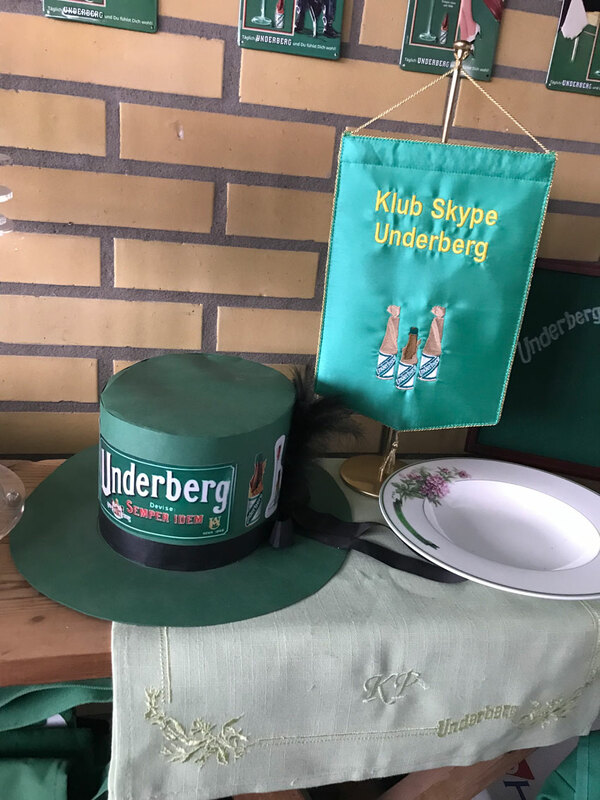 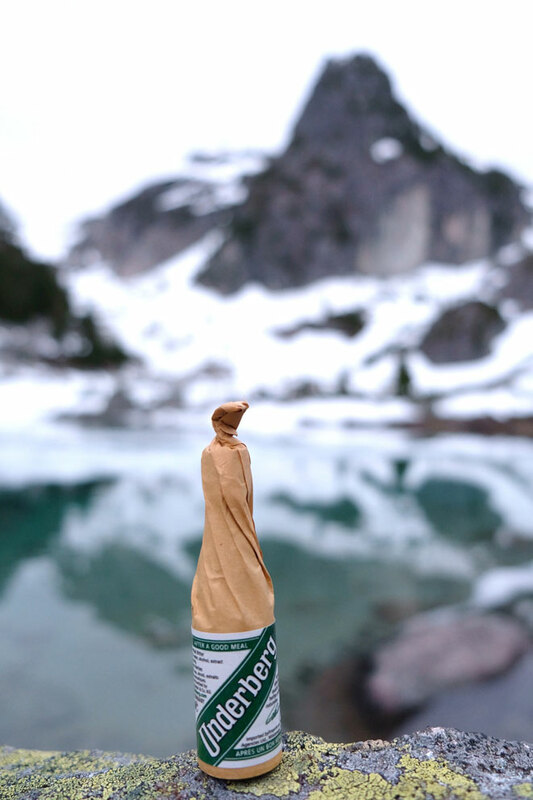 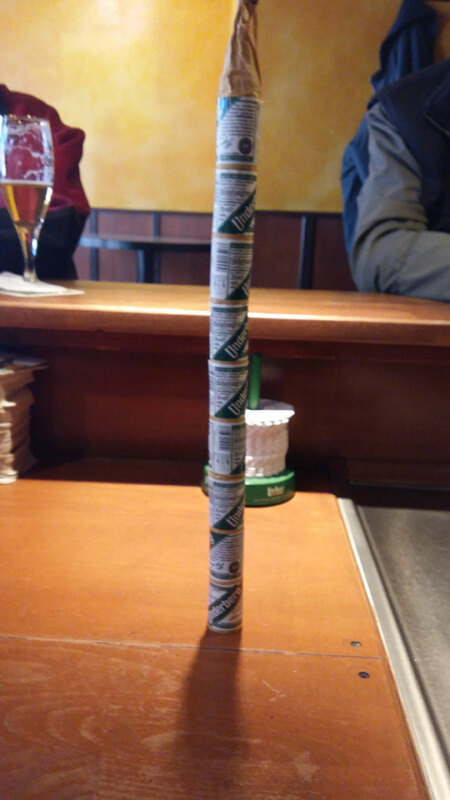 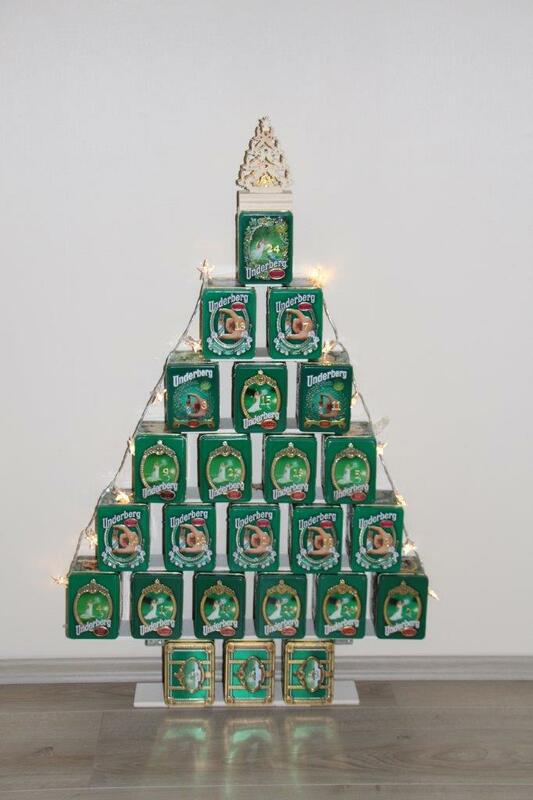 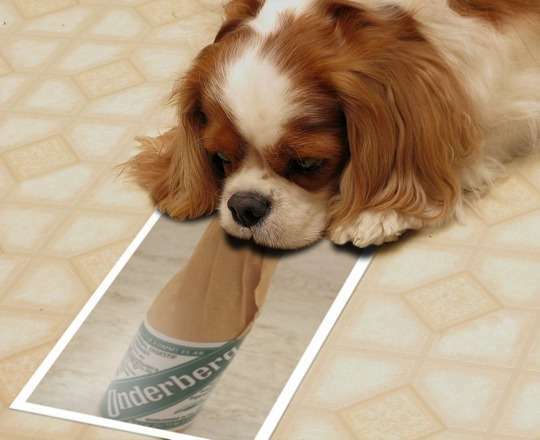 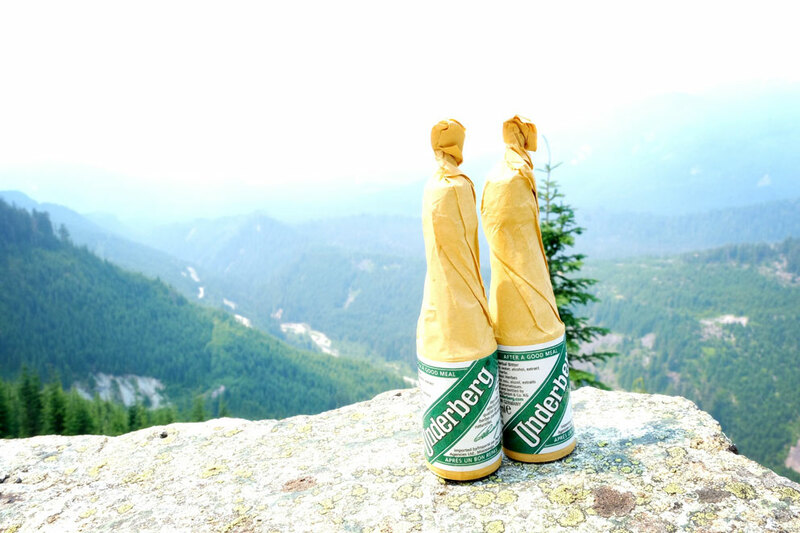 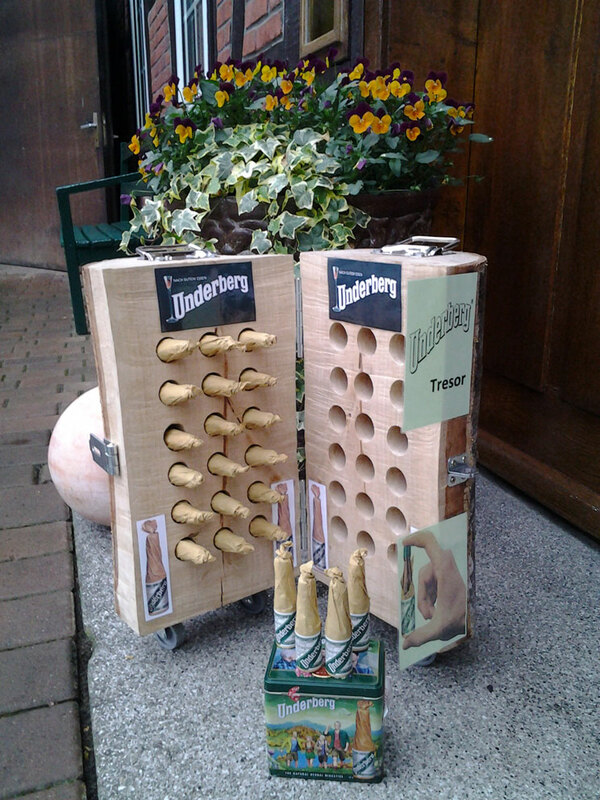 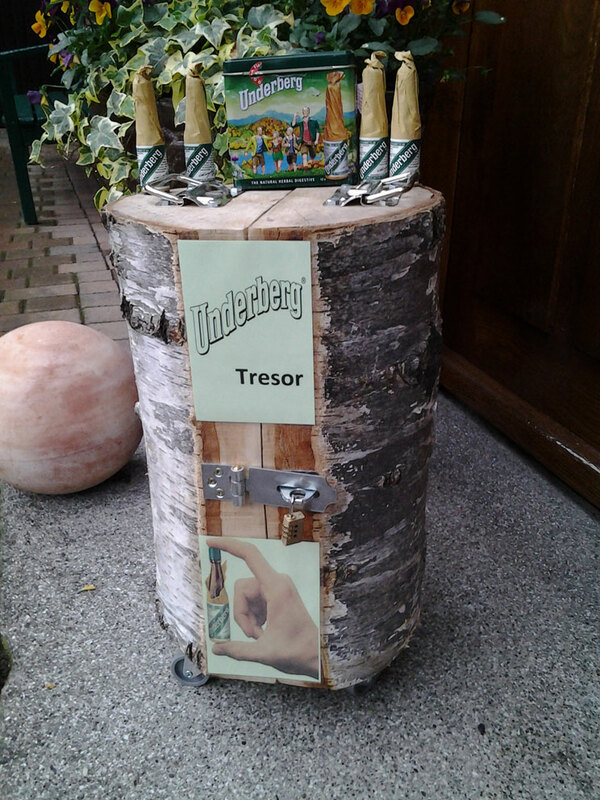 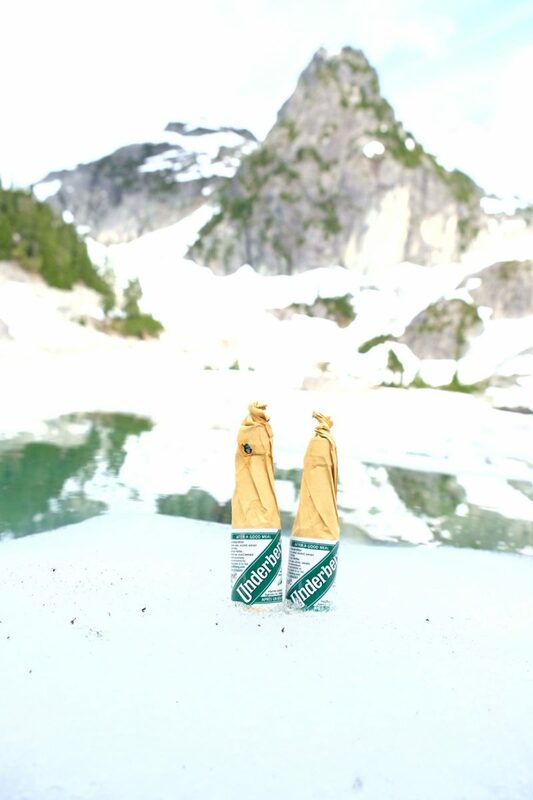 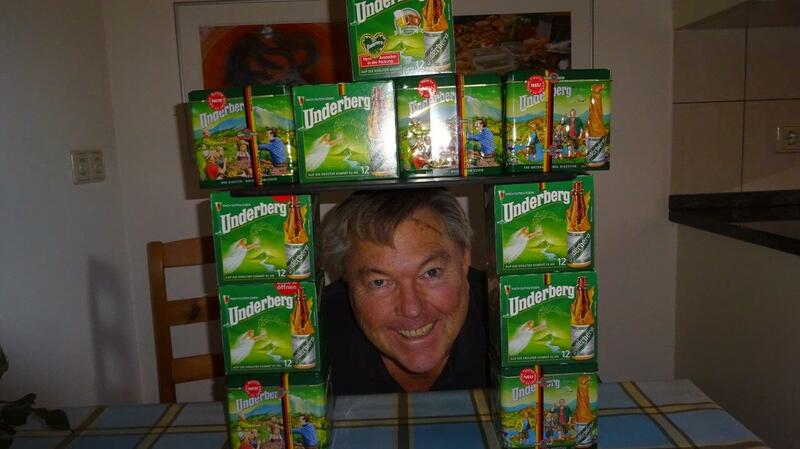 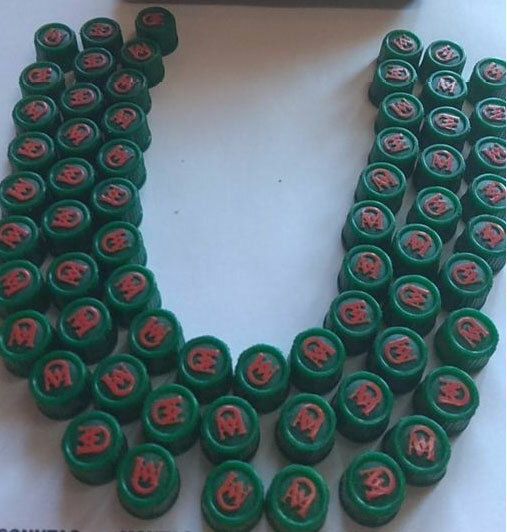 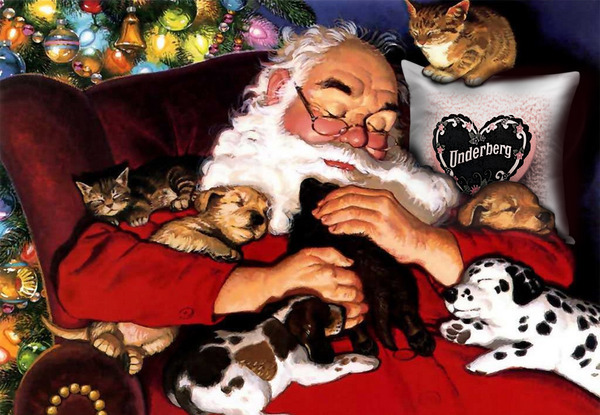 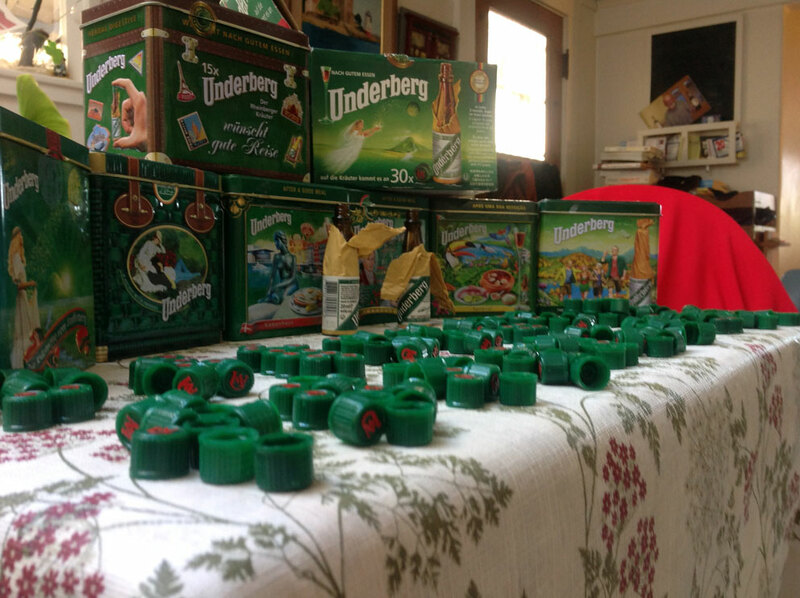 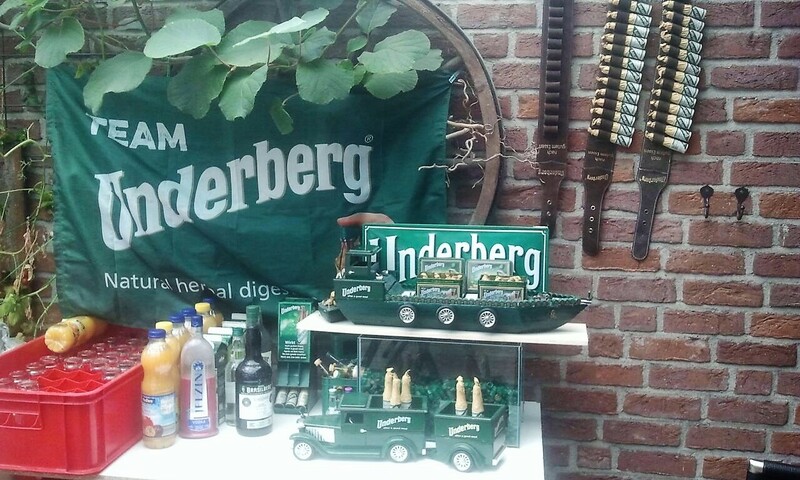 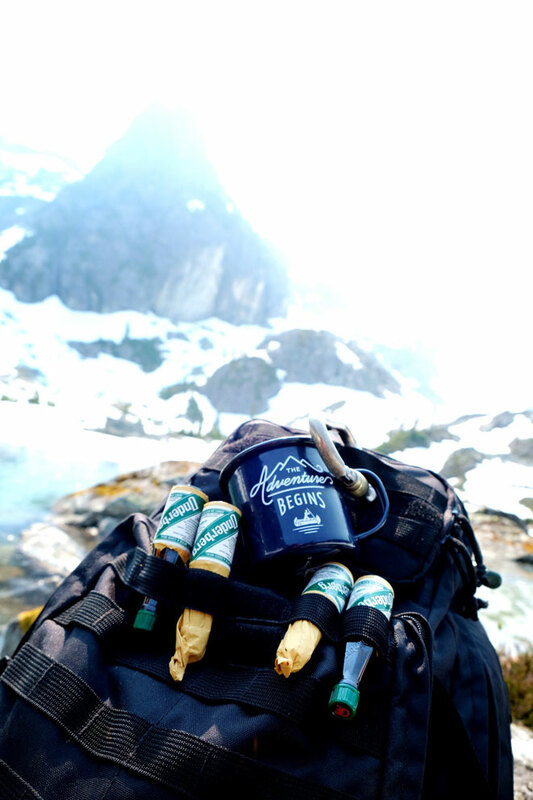 It’s easy to enjoy Underberg after a good meal ― and to increase your cap collection! 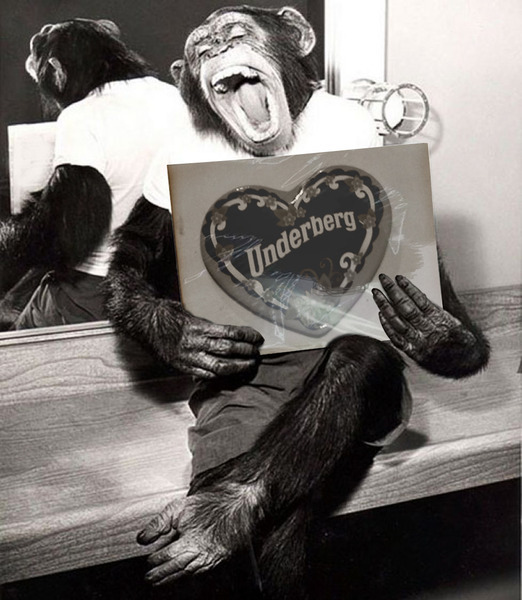 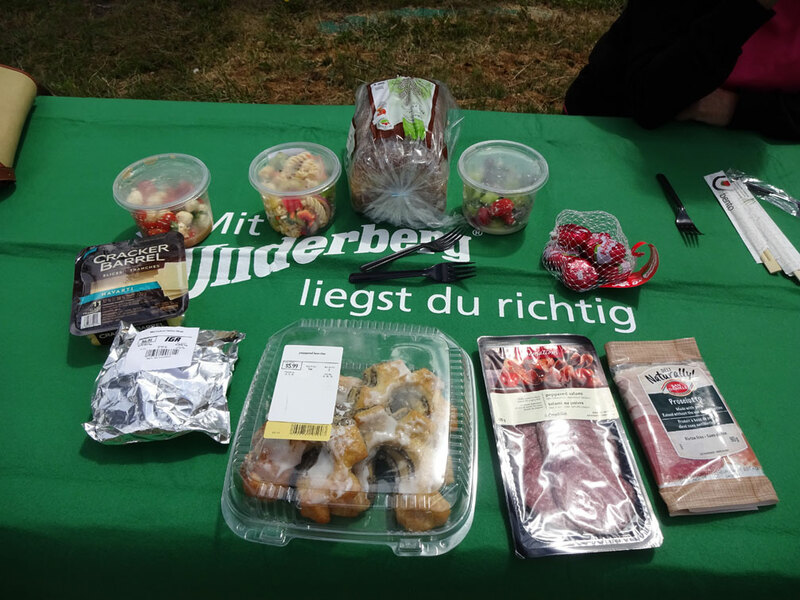 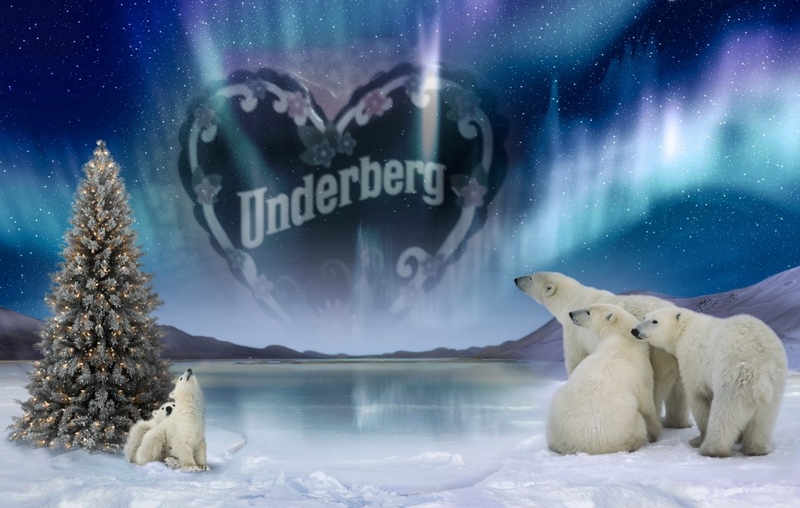 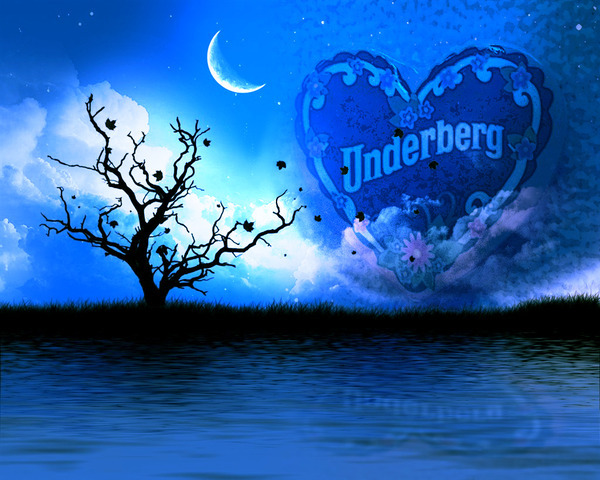 The Underberg family is constantly impressed and amazed by the sheer amount of the contributions, letters, comments, and photographs ― the most interesting and creative of which we regularly publish on our website.